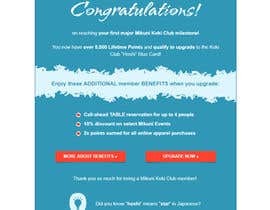 Congratulations on reaching your first major Mikuni Koki Club milestone! 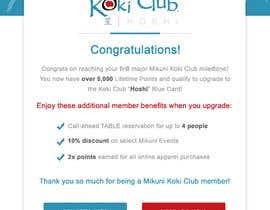 You now have over 5,000 Lifetime Points and qualify to upgrade to the Koki Club “Hoshi” Blue Card! Thank you so much for being a Mikuni Koki Club member! *Did you know “hoshi” means “star” in Japanese? 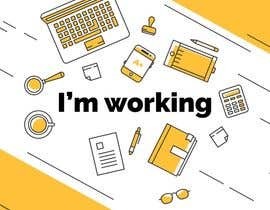 Could the deliverable be in PSD or AI? Could you please specify the output format please? 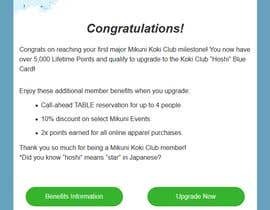 Similar to the PDF? 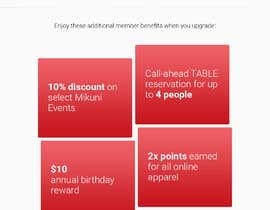 HTML template for email client? Hi there. Are you wanting this fully coded HTML/CSS?